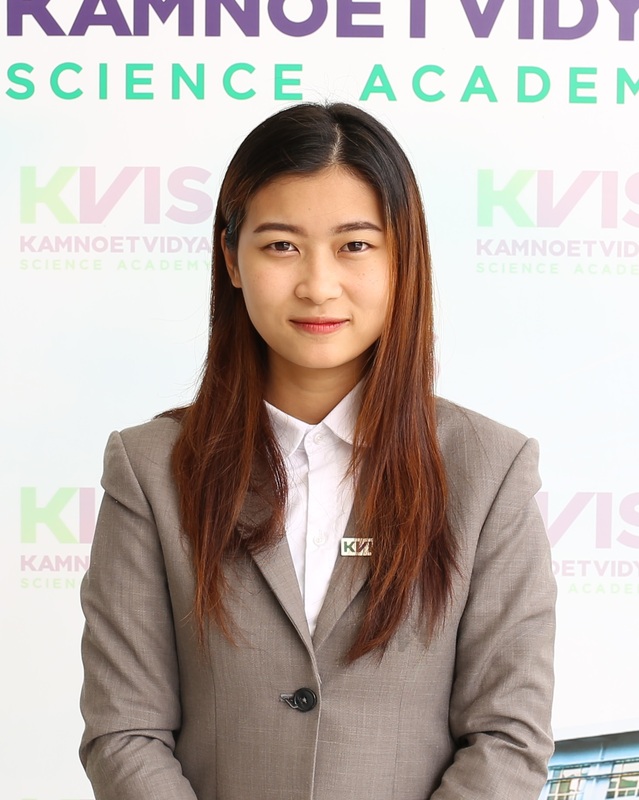 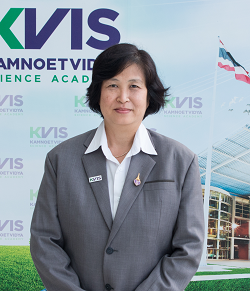 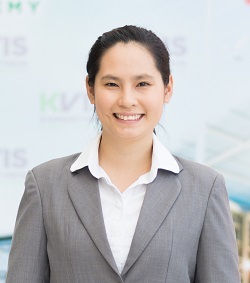 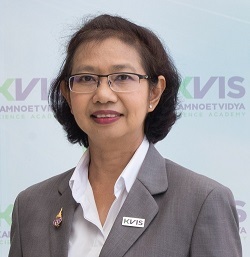 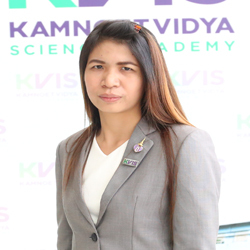 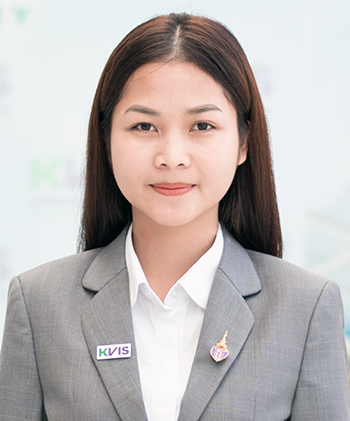 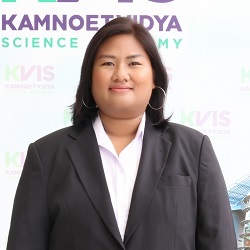 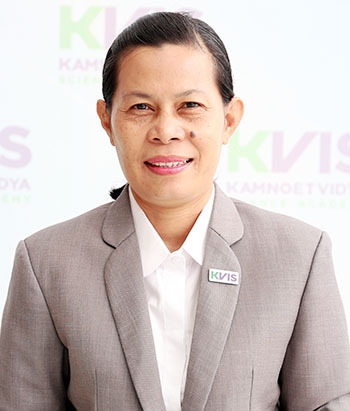 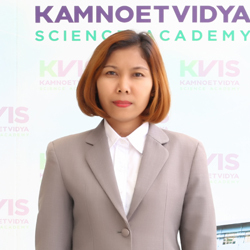 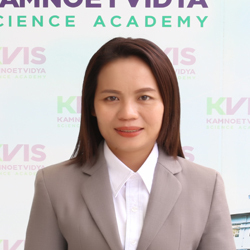 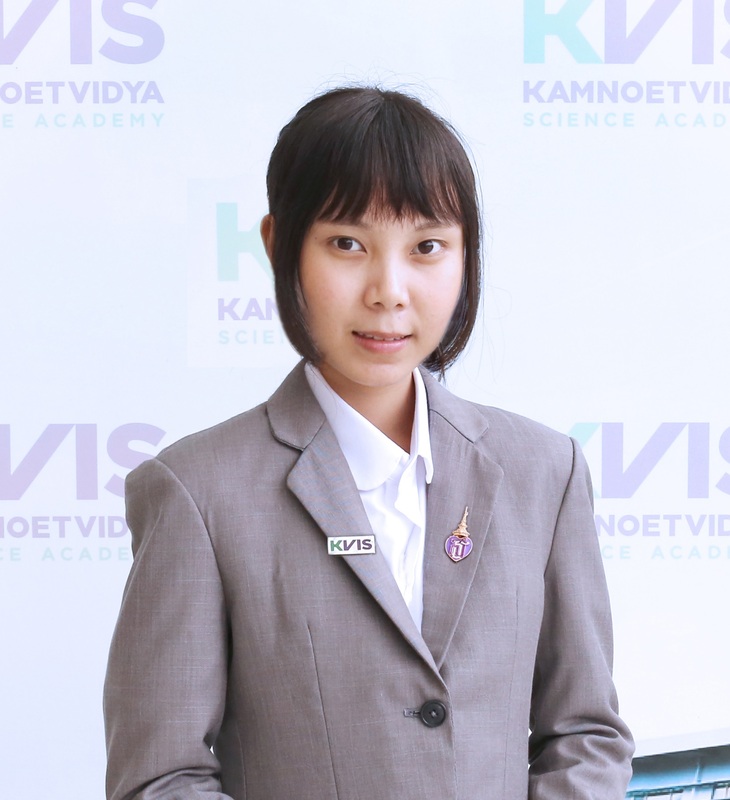 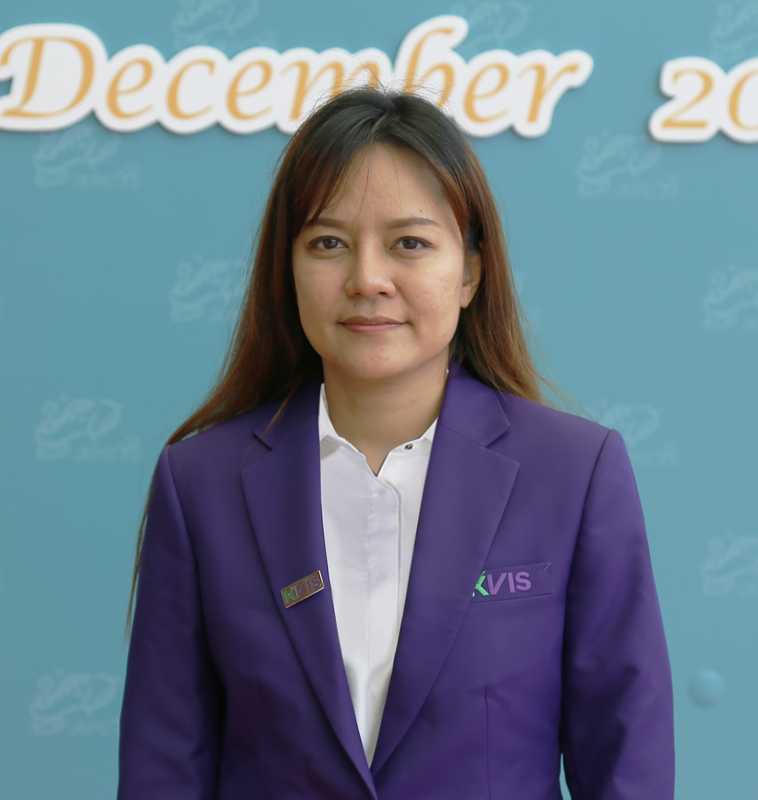 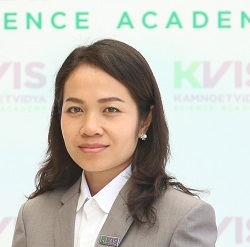 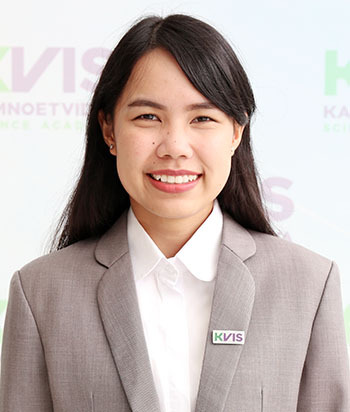 Dr. Thanit Pewnim, an associate professor from the Department of Chemistry at the Faculty of Science Silpakorn University Sanamchandra Palace, has been assisting KVIS since the beginning where he works most closely with the KVIS Chemistry Department. 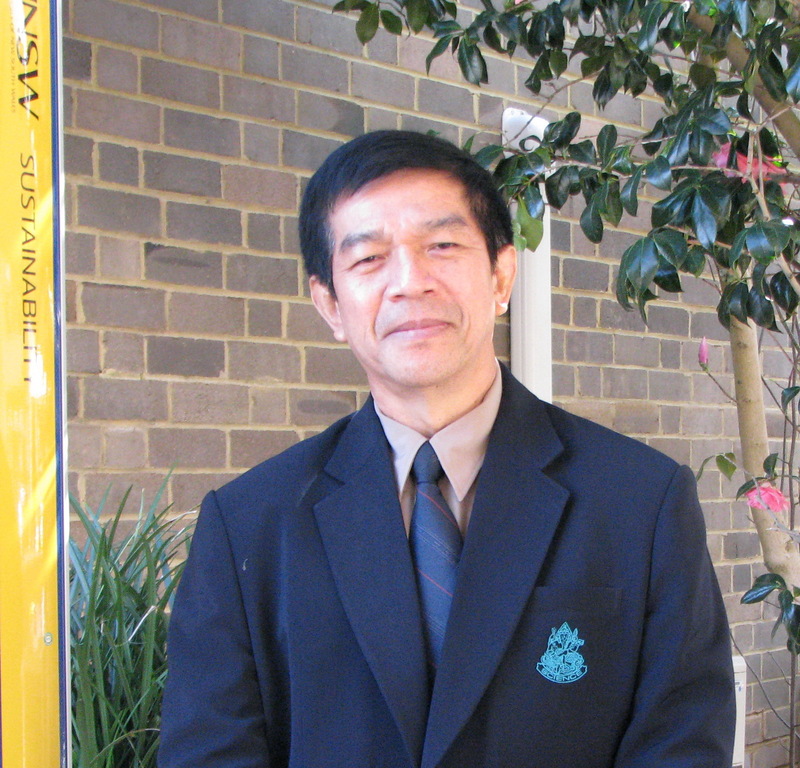 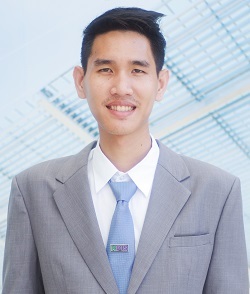 After finishing his studies at Triam Udom Suksa School, he won an Australian Government Scholarship to study for his BSc and PhD at the University of New South Wales in Australia. 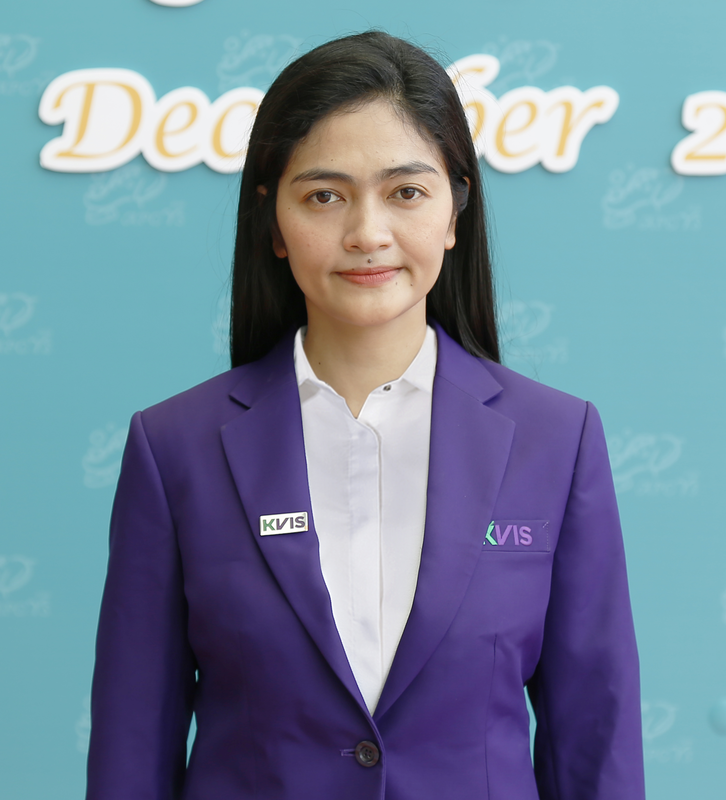 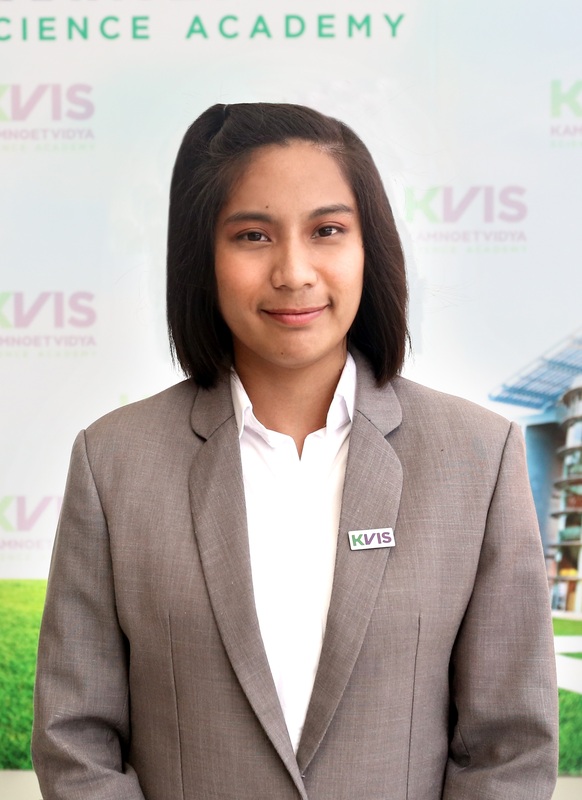 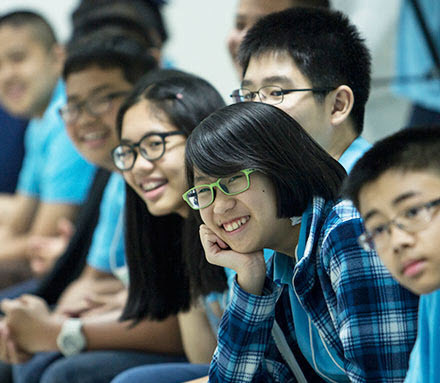 He has been utilizing the experiences he gained from visiting many universities in the world, and from being a Thai mentor to International Chemistry Olympiads, to support the running of Mahidol Wittayanusorn School, Princess Chulabhorn’s Colleges, and KVIS. 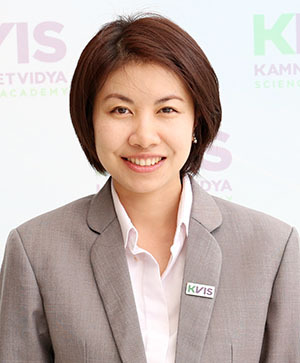 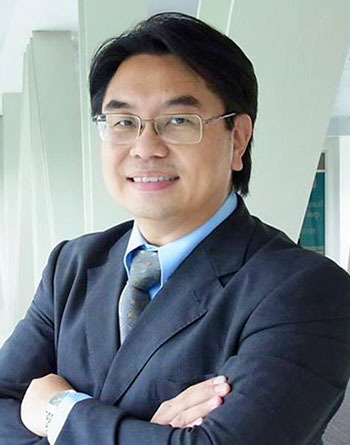 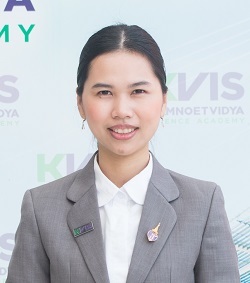 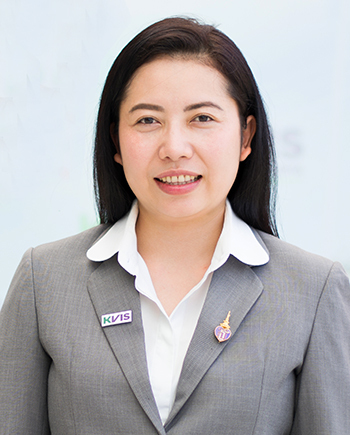 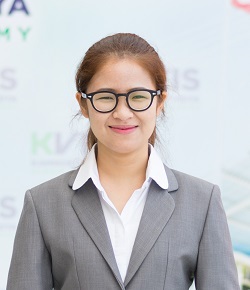 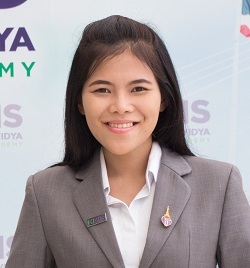 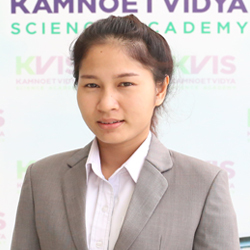 Dr. Boonchoat Paosawatyanyong is an assistant professor at the Department of Physics, Faculty of Science, Chulalongkorn University. 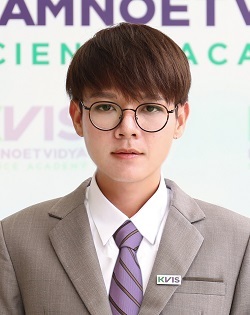 He was one of the students under the Development and Promotion of Science and Technology Talents Project (DPST) during his high school time. 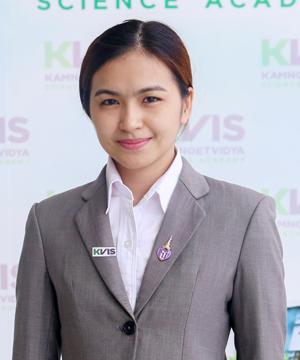 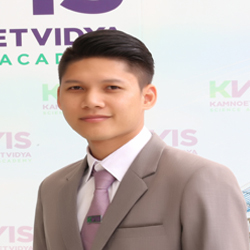 Chutrin Aurnruviwat received his BSc in Chemistry in 2011 and later an MSc in Physical Chemistry, both from Kasetsart University, Bangkok. 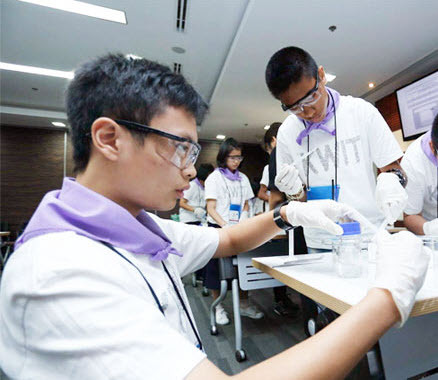 His senior project focused on the morphology of synthesized silica gel with additives in the reaction process. 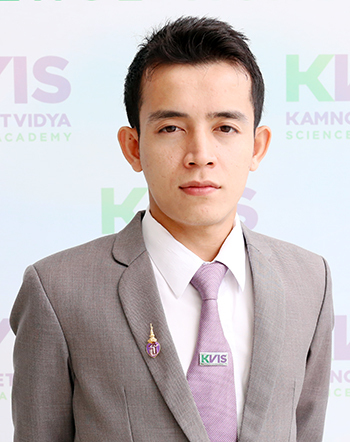 He conducted a thesis on studying the relationship between the cation and structural properties of calcium silicate hydrate (C-S-H) gel. 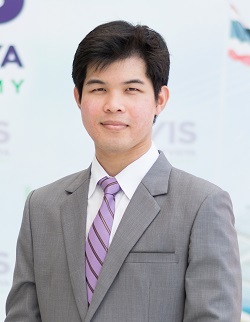 While pursuing his master’s degree, he had the opportunity to take an intensive English program while working in a laboratory at the University of Arizona, USA. 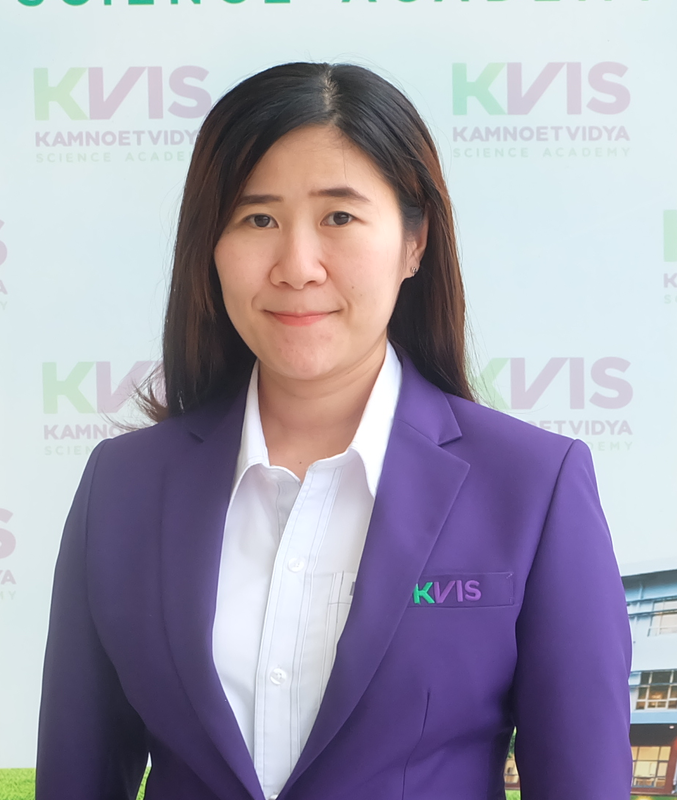 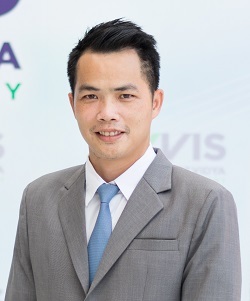 He has worked as a teaching assistant of a laboratory in general chemistry and a laboratory in fundamentals of general chemistry at Kasetsart University. 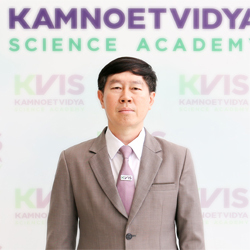 He is familiar with SEM and TEM techniques, and possesses strong knowledge, skills and abilities in various chemistry fields including the synthesis and analysis aspects, particularly with the Sol-Gel process.